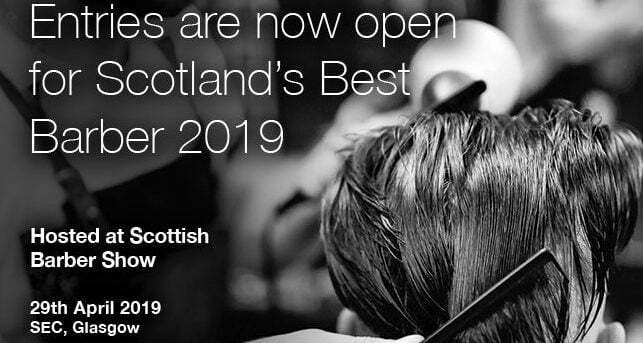 The Scottish Barber competitions will be returning to the SEC, Glasgow on Sunday 28th and Monday 29th April 2019. 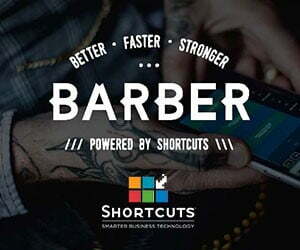 Hosted as part of the Scottish Hair & Barber trade shows, the Barber Stage, sponsored by Andis, will feature the live finals of Scotland’s Best Barber, as well as announce the winner of Scotland’s Best Student Barber. 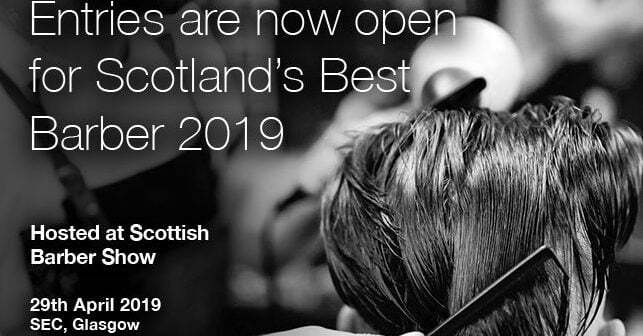 There will also be a new competition to find Scotland’s Best Barbering College, hosted by the Great British Barbering Academy and Styling Products UK. 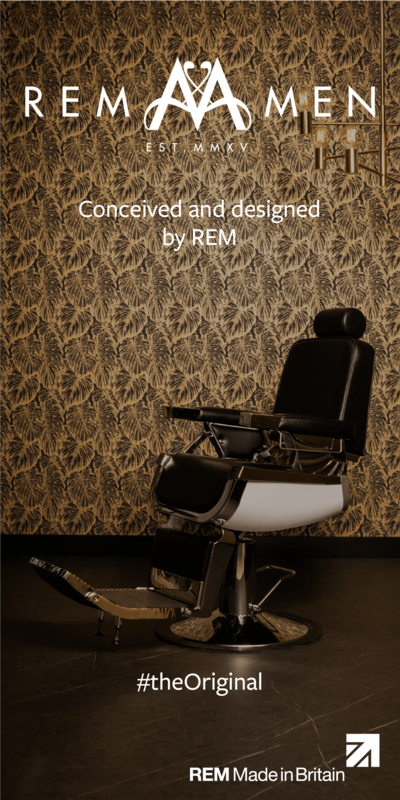 Those wishing to take part in the competitions have until the 31st March to enter and can do so by visiting www.ScottishHairandBeautyShow.com.